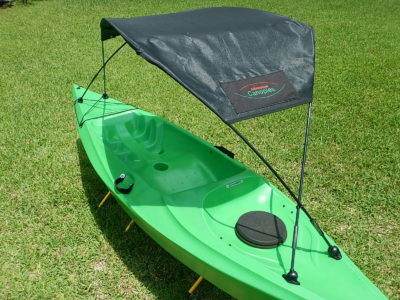 Get an additional set of hubs for a second kayak and enjoy your sunshade all the time on any kayak. One set of hubs are included with every canopy purchase. 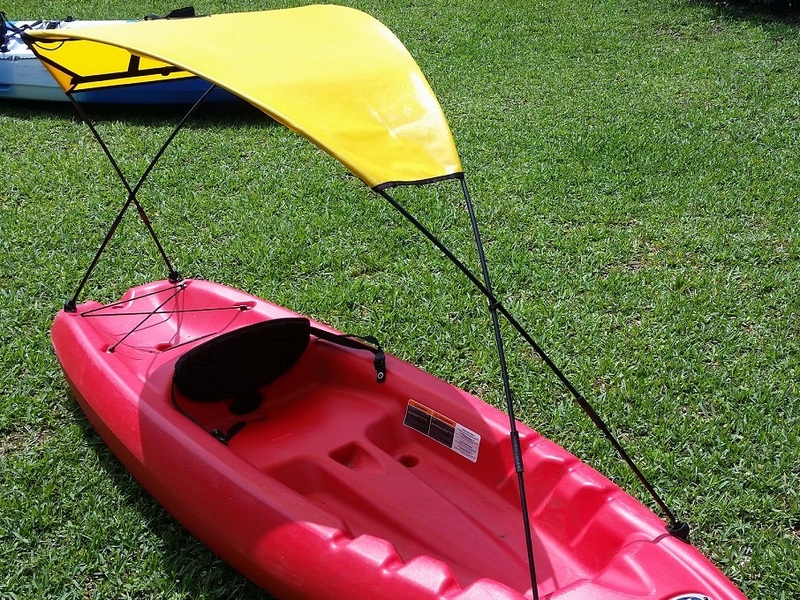 Easily mount an additional set of hubs to a second kayak so you can always enjoy your sunshade with any kayak. 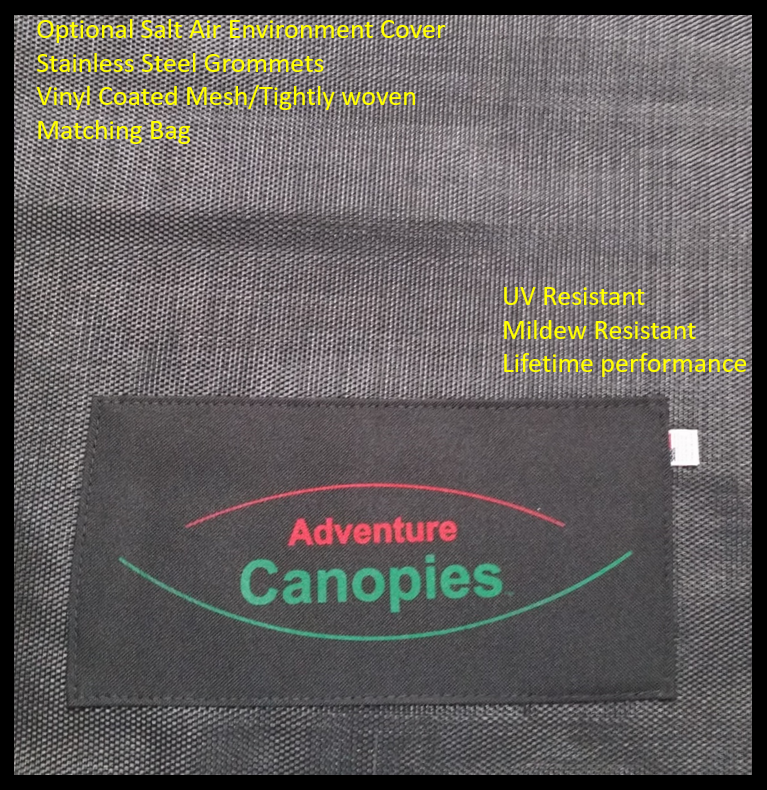 One set of hubs are included with every canopy purchase.